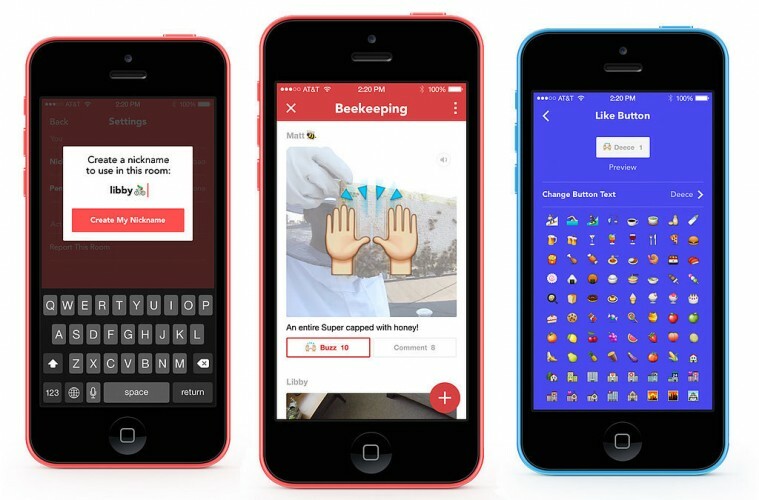 Facebook has launched a new app called “Rooms” where you can be anonymous on a Facebook platform at last. 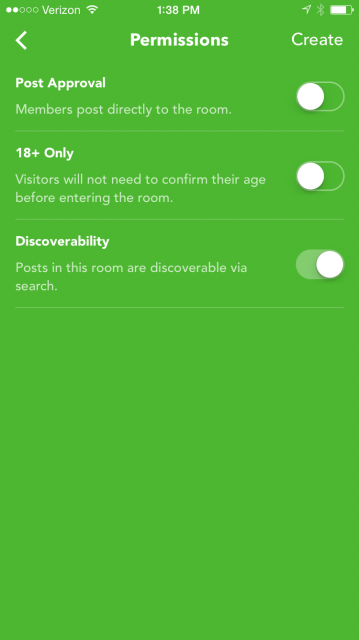 The app allows users to create a ‘room’ on any topic and then customise the room with colours, icons and photos. You can even change the like button. Text, photos and videos can be posted to the rooms feed to create an ongoing stream of conversation. 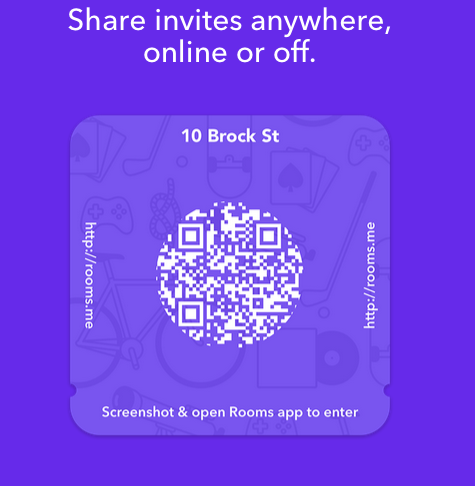 An invitation to a room is shared through invitations which look like QR codes, you take a screenshot and the app then scans the invitation to give you access into the room. The app is completely separate from the main Facebook app and does not require users to have a Facebook account to login or use it. It does not allow users to import lists of friends either. The invitation process means that the room can be as public or as private as you want it to be. Invite codes can be posted and shared anywhere you choose to do so. You can also customise the privacy settings of different rooms. 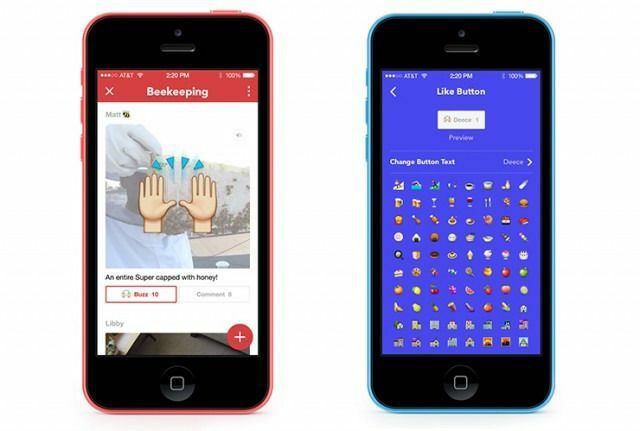 Is this the anonymous Facebook app people have been waiting for? I’m sitting on the fence for now, I need more time to play around with it before making a final call.